I don’t have to say anything about “Troll 2”. It is a stalwart of B-movie cinema, and an essential watch for anyone who considers themselves a bad movie aficionado. 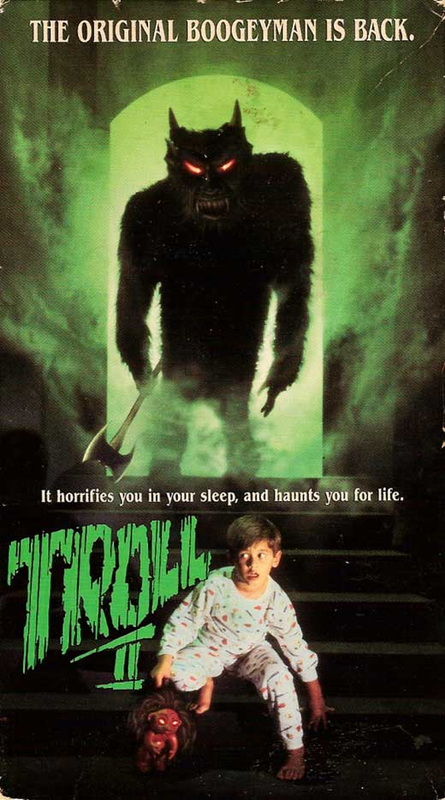 The culture and following around “Troll 2” is only perhaps rivaled in the b-movie world by “The Room”. I can’t recommend it highly enough, even to casual moviegoers. There is an astounding amount of entertainment to pull from this movie’s delightful incompetence. For those of you with Netflix and a healthy curiosity for the inner workings of incompetent film-making, check out “Best Worst Movie”. The child actor who starred in “Troll 2” decided to round up the central cast and crew, and fanned the flames of the movie’s cult status with a number of live events. 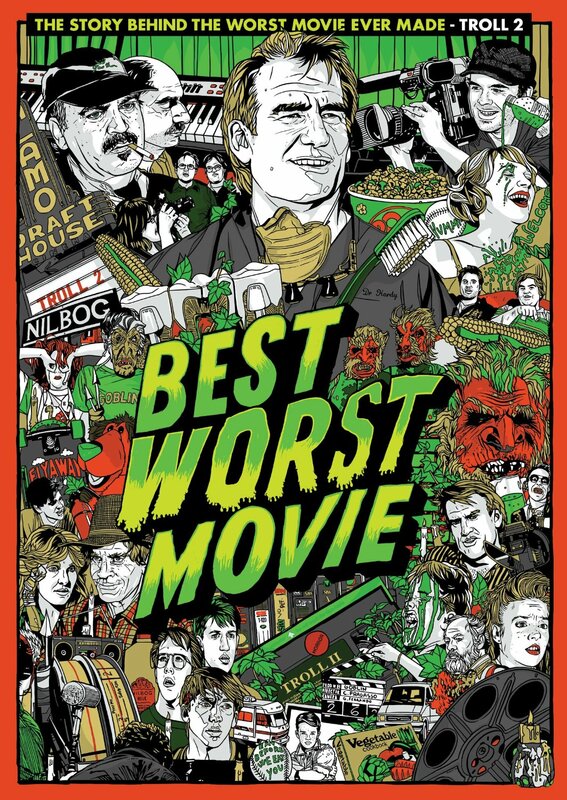 “Best Worst Movie” follows up with all of the major players, and offers some insight into how “Troll 2” came to be. It also spends some time digging into the cult status of the film, and the passionate fans who have managed to raise the movie’s profile to near-classic status. It is a really well-crafted doc, and definitely worth a watch. It was touring the country with “Troll 2” at one point, which makes for a spectacular double feature I’m sure. Try to catch a live screening if you can, I bet the Q+A sessions are a blast. The “Best Worst Movie” documentary also brings up an interesting question, and one that looms over the IMDb Bottom 100. How does one rank “bad movies”? What actually makes a “Best Worst Movie”? There are some clear issues with the all-out democratic system of the IMDb Bottom 100, as is made clear with the current “Gunday” fiasco, and the Bad Movie Fiends Podcast team raised some good points about the ranking system’s other faults when I poked them about the list. As I have said before, I think what sets apart the upper echelon of B-movies from the rest of the pack are not just the over-the-top pieces of the puzzle (or else every Troma flick would be a treasure), but an honesty and earnestness on the part of the filmmakers. 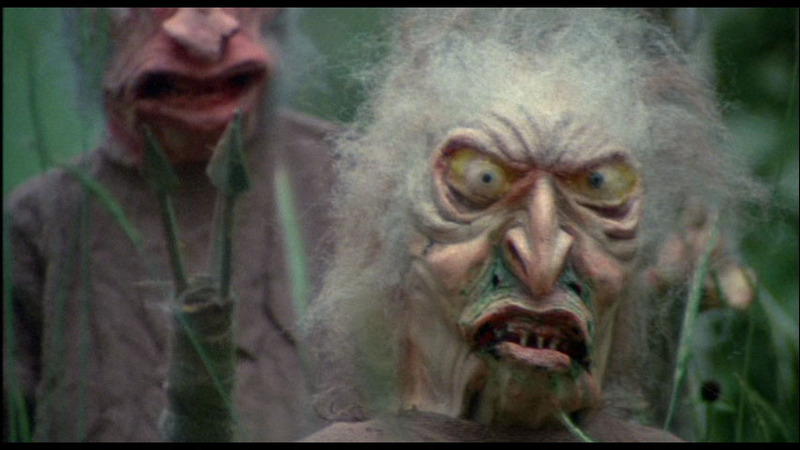 So, is “Troll 2” the Best Worst Movie? I’m not willing to go that far, but it makes a damn compelling case. 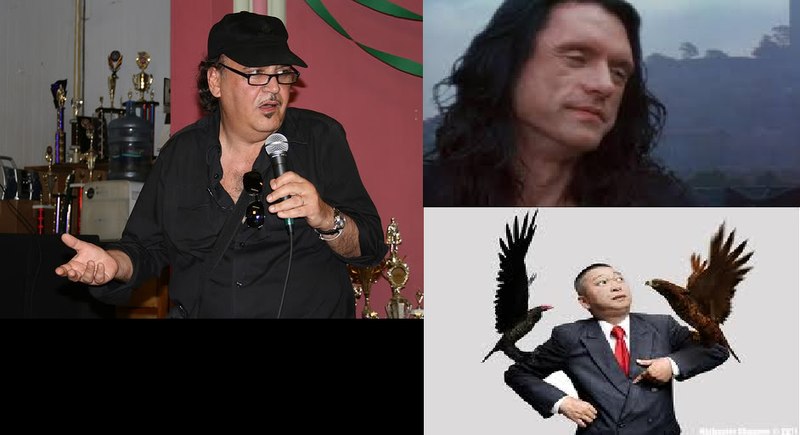 It has contributed to setting a new bar for the next oblivious film-maker to limbo under. 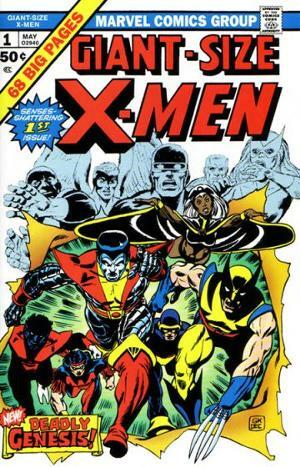 I think of “Troll 2” as part of the “new elite” of good-bad movies that has collectively set that bar: kind of like the new generation of X-Men introduced in Giant Size X-Men #1. More importantly for this challenge, where does “Troll 2” belong on the IMDb Bottom 100? Should it just be locked in at the #1 spot to recognize all of the good-bad qualities we love? I don’t think so. “Troll 2” has been hovering towards the top of the Bottom 100, likely due to people giving it ironic 10/10 ratings. And honestly, that’s the nature of the list. Good or bad, the IMDb Bottom 100 ranking is unique. It is a chaotic wasteland of crappy movies that is ruled by the mindless internet mob, but that is what it is supposed to be. It evolves and changes with the will of the people, which makes it equally volatile and fascinating. It deserves consideration as a barometer of the zeitgeist of good-bad movies: there is a lot to glean from it, but it is certainly not sophisticated, just, or conclusive in its rankings. “Troll 2” is plenty incompetent enough for an authoritative list by almost any critic, but that isn’t the way the Bottom 100 works. I will be shocked if it drops out of the ranking, just because I am sure there are many fans who will contribute votes to keep it in for visibility’s sake (then again, “Plan 9” fell off the list), but I don’t see it rising to the forefront. There are other, more fitting lists for it to top out there.